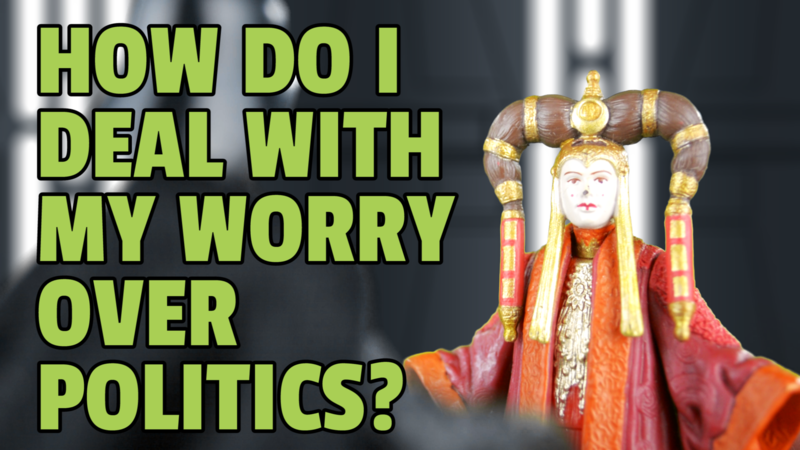 1 Minute Theology: What Should Christians Do About Their Worry Over Politics? This one minute video explains what we can do about our worry over politics and the election. Please subscribe to our social media channels to see these videos as they’re released. YouTube, Facebook, Instagram, Twitter.